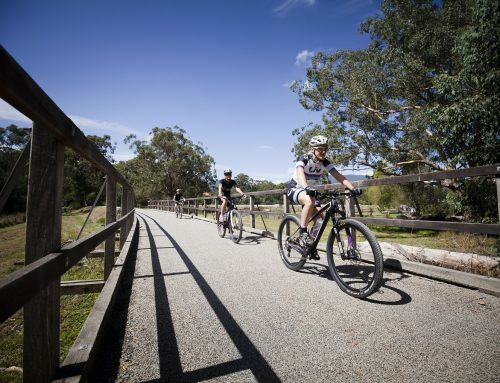 Yarra Valley Trail community info sessions and works starting soon! 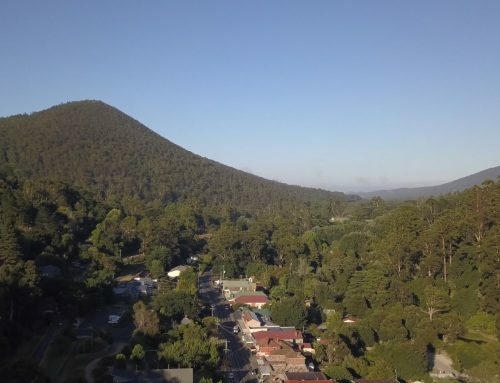 Join us at one of the following community information sessions, view the Yarra Valley Trail stage one plans and meet the team who will be able to answer your questions about the project. Maps will be available on the website shortly. 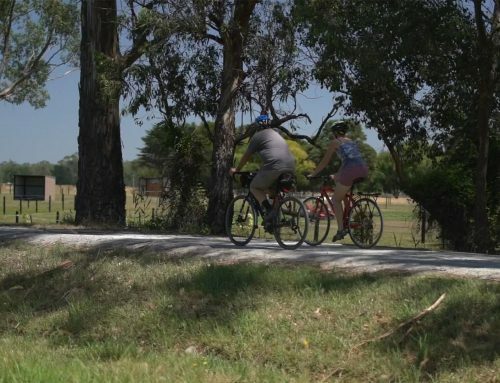 Construction for stage one of the Yarra Valley Trail will start at the Lilydale end in early 2019. 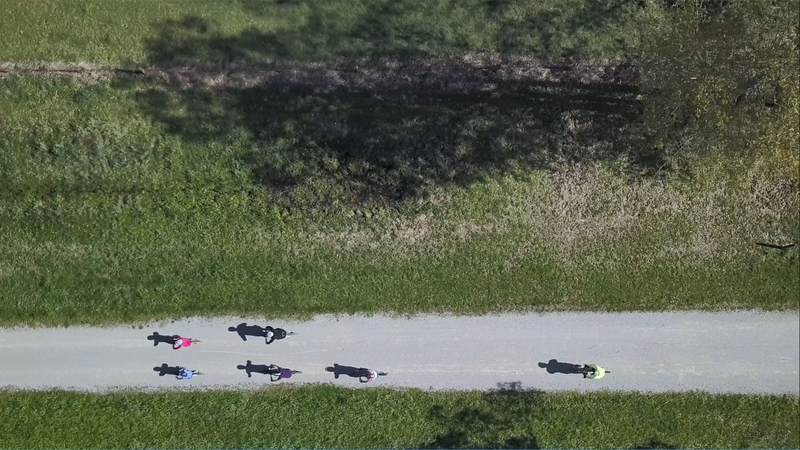 This stage will be approximately 12 kilometres long and will run along the rail corridor between Lilydale and Yarra Glen. If you can’t make it to an information session, think there’s something we’ve missed, or if you just want to know more about the project, get in touch using the form below and we’ll get back to you shortly!